CHICAGO – (Realty News Report) – The Republican plan to overhaul the U. S. tax code, if signed into law, could adversely affect home sales and housing prices, according to the National Association of Realtors. The proposed legislation would reduce the size of loans that would qualify for the mortgage interest deduction to $500,000 from $1 million. 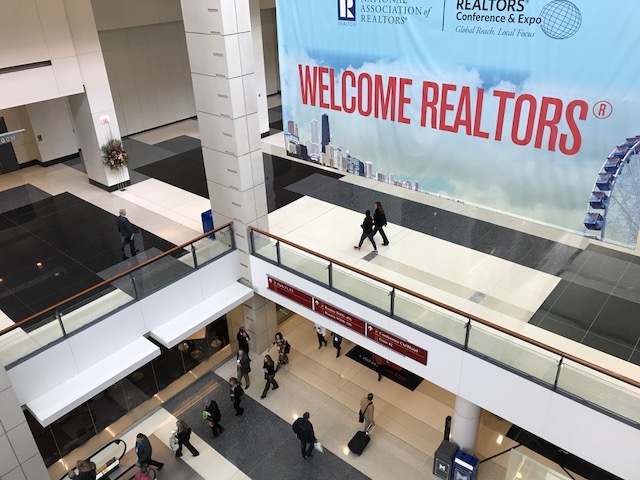 Thursday’s unveiling of the proposed tax overhaul sent shock waves through the NAR’s 2017 Realtors Conference and Expo, which attracted over 20,000 attendees to Chicago this weekend. For years, the mortgage deduction has been a foundation of the real estate industry and has been vigorously protected by the Realtors and the National Association of Home Builders. “We’re still amazed that Congress has taken this position,” said Elizabeth Mendenhall, the incoming president of the Realtors association. 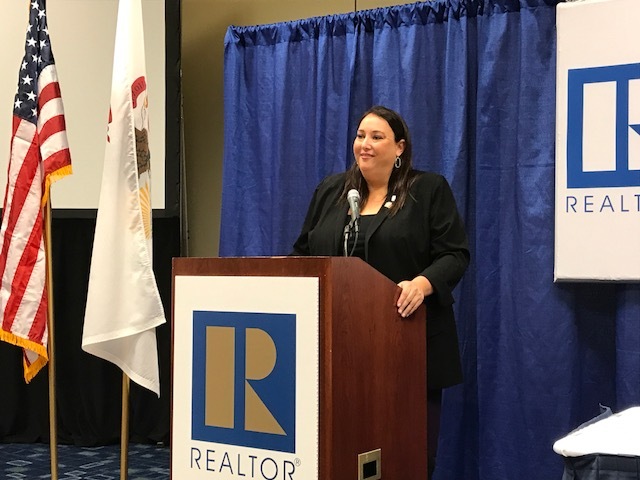 Mendenhall told a news conference Friday that NAR has mobilized its members to combat the tax law changes with a $6.5 million marketing budget and “tens of thousands” of Realtors to make appeals to their Congressional representatives. “We have a long road on this journey,” she added. Reducing the mortgage interest deduction will be disruptive to the market, particularly to retirees that have counted on the tax benefit, Mendenhall continued. “They really neutralized the mortgage interest rate deduction,” Bogany continued. If the tax program is enacted, it will mean renters will pay far less tax than homeowners, said Bogany, who served as president of the Houston Association of Realtors in 2002. Lawrence Yun, chief economist and senior vice president of research at the National Association of Realtors, said the tax bill in its current form is a “direct tax hike” on homeowners and nullifies the home ownership incentive for all but the top 5 percent of tax filers. While noting that the tax reform discussion is only in its preliminary stages and the final bill could be changed, Yun said that while homeownership is not a special interest, it is a common interest — even among renters. Earlier this year, Yun noted, NAR released an analysis of the House Republican blueprint for reform, finding that it could negatively affect home values by about 10% and raise taxes on middle-class homeowners by an average of $815. The proposed tax reform bill disincentives home ownership and threatens to handcuff what should be stronger residential activity, he emphasized. The loss of other itemized deductions would make people less likely to bother itemizing their mortgage interest payments and would ultimately reduce home values, he continued. “Eliminating or nullifying the tax incentives for homeownership puts home values and middle class homeowners at risk, and from a cursory examination this legislation appears to do just that,” current NAR president William Brown said in a statement. In addition, the proposed tax law would eliminate the mortgage deduction for vacation homebuyers, although many of them pay cash for their houses at the beach, mountains or lake. Markets where home prices are high may be impacted from the lowering the mortgage deduction cap to $500,000. In California, a majority of homes in San Francisco, Los Angeles, San Diego and Sacramento are priced over $500,000.